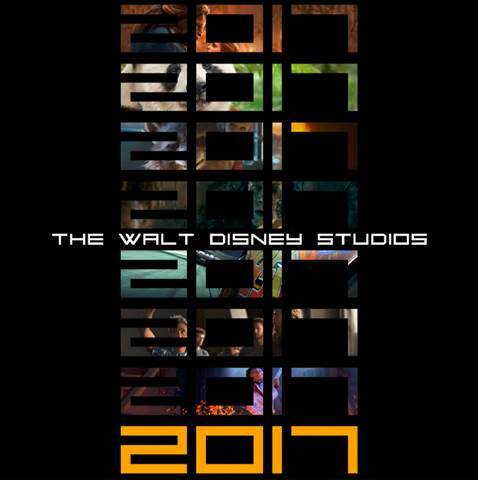 It’s going to be an amazing year at the movies, thanks to Walt Disney Studios! After you take a look below at this year’s upcoming movies, I am sure you’ll agree. I already have a few favorites picked out, and am curious to learn which movies you are looking forward to from the 2017 Walt Disney Studios motion pictures slate. I am oh-so excited to see my favorite Disney animated film Beauty and the Beast come to life on the big screen, and it is sure to be incredible with Emma Watson as Belle. 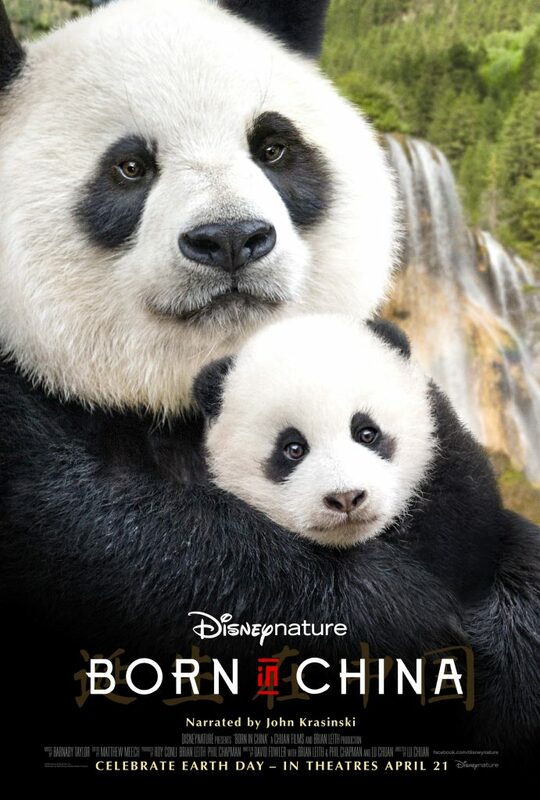 I’m also glad to learn there is a new Disneynature film, Born in China, set to release in April. 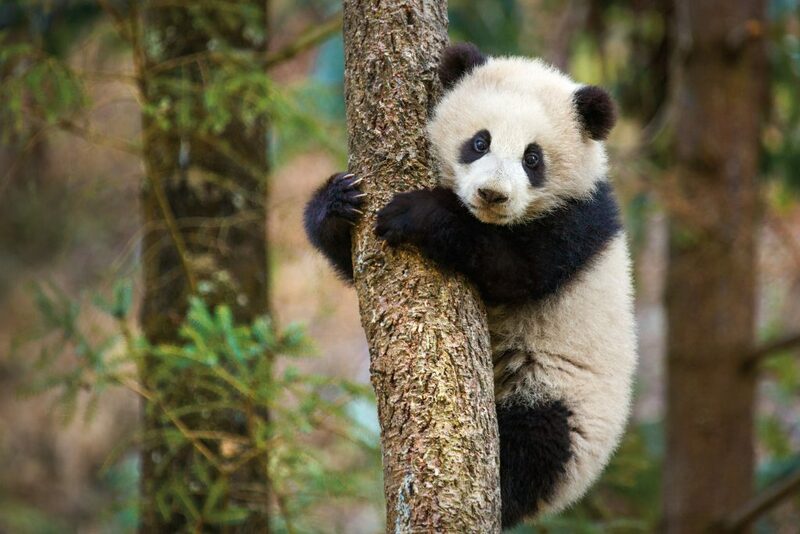 I can’t wait to see those adorable panda bears, golden monkeys and other creatures that live in forests of China. 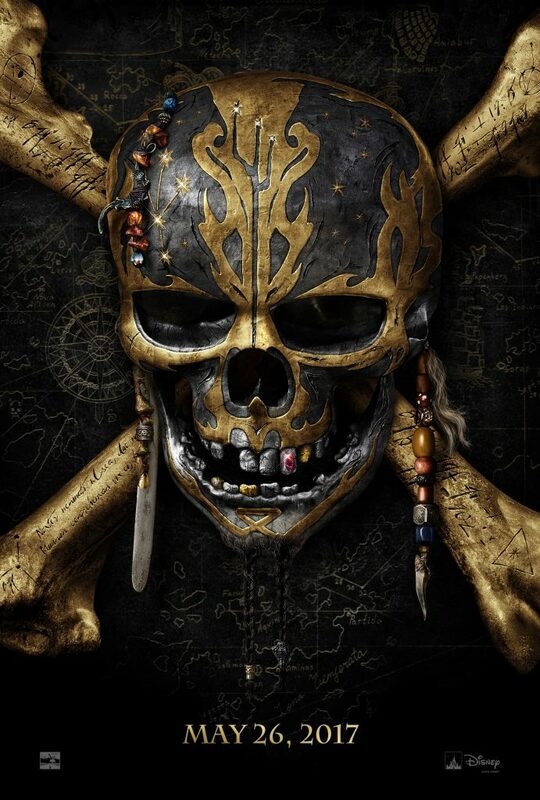 There seems to be a lot of mystery about the upcoming Pirates of the Caribbean: Dead Men Tell No Tales. I am glad to see another installment of this series. 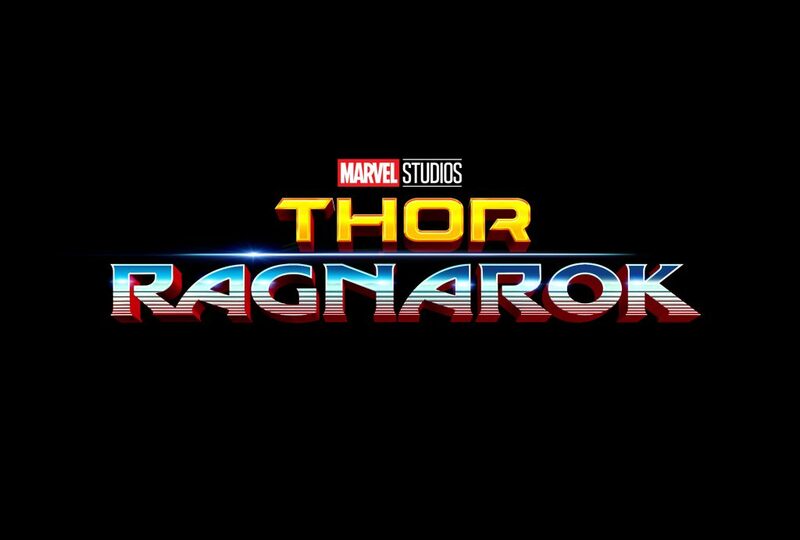 Then there is Marvel Studios’ Thor: Ragnarok to look forward to in November. I recently read that Benedict Cumberbatch’s character Dr. 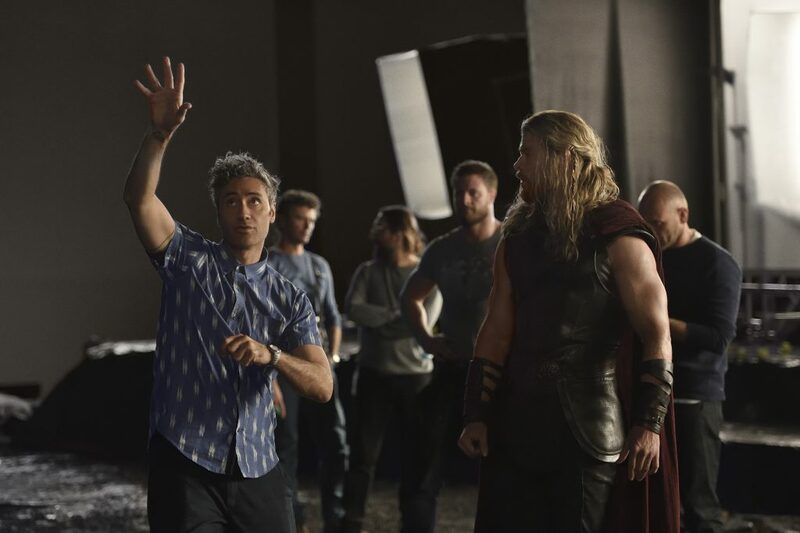 Strange may be making an appearance in Thor: Ragnarok which is just another reason to see this movie. Dr. Strange the movie far exceeded my expectations, so I am eager to see what’ next from Marvel Studios. The little person in my house is over the moon excited for Cars 3 and Coco. 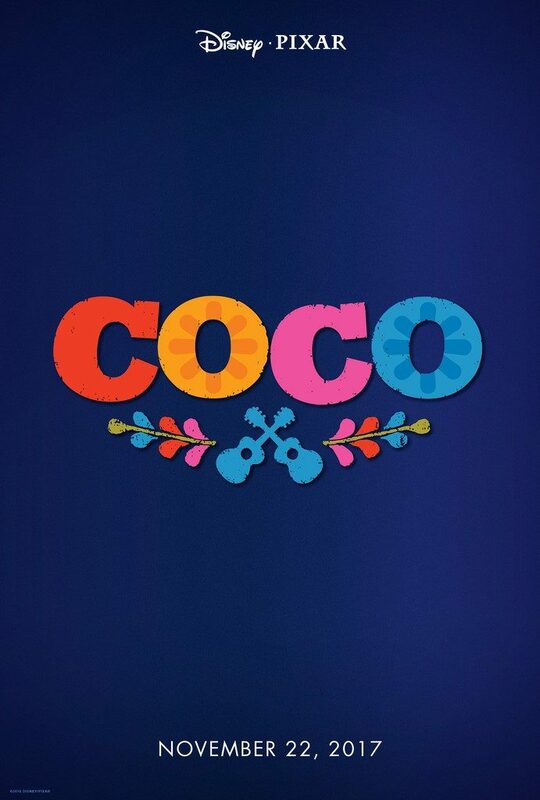 I have a feeling that Coco is going to have an amazing soundtrack! I should add… Who on the planet isn’t excited about the December 15 release of STAR WARS: EPISODE VIII?!?! 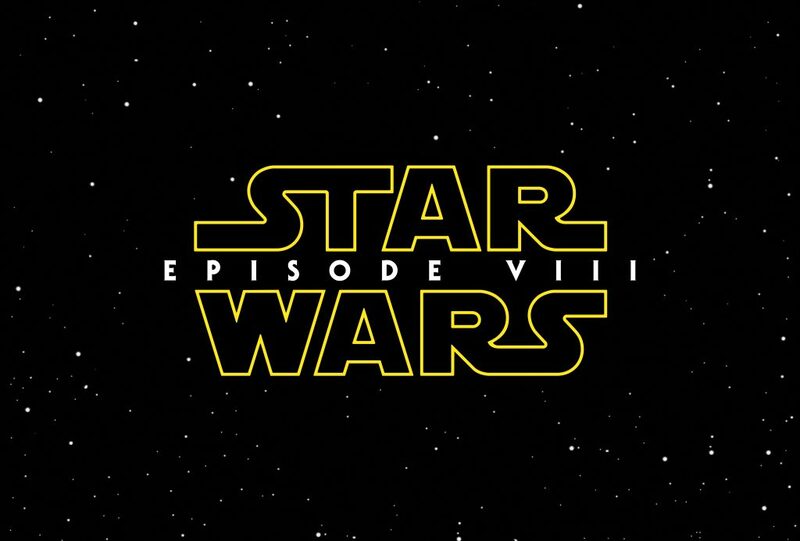 More information for STAR WARS: EPISODE VIII and the official trailer coming soon. BOOM! How’s that for an exciting year at the movies? What’s your pic from the 2017 Walt Disney Studios motion pictures slate? 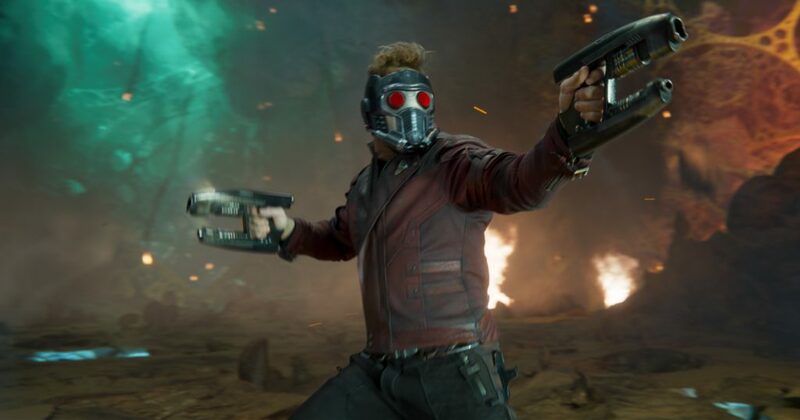 There’s going to be a ton of awesome movies this year! I can’t wait to see them if I can with the kids. They’d enjoy them as well! 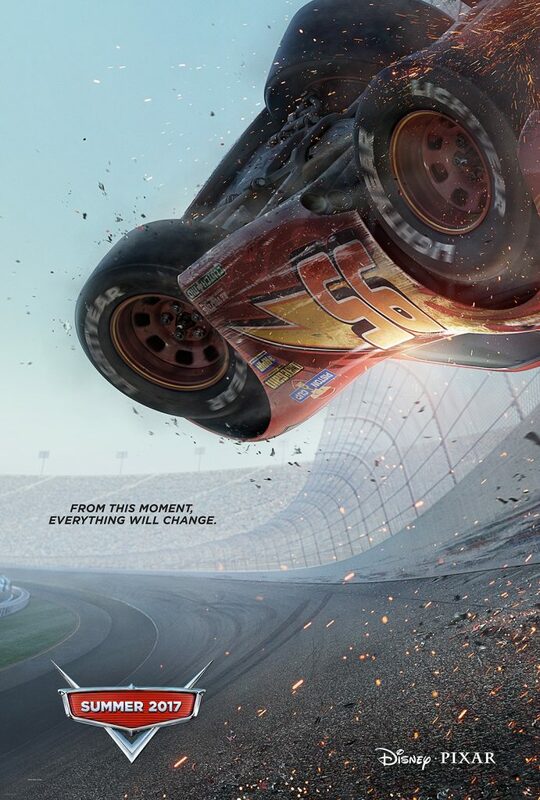 My Grandson can’t wait to see the Cars 3. I have no idea how he even knew it was going to be on. An impressive list of must see movies for sure. I like that there is something for every member of the family on your list. Born in China looks good to me. 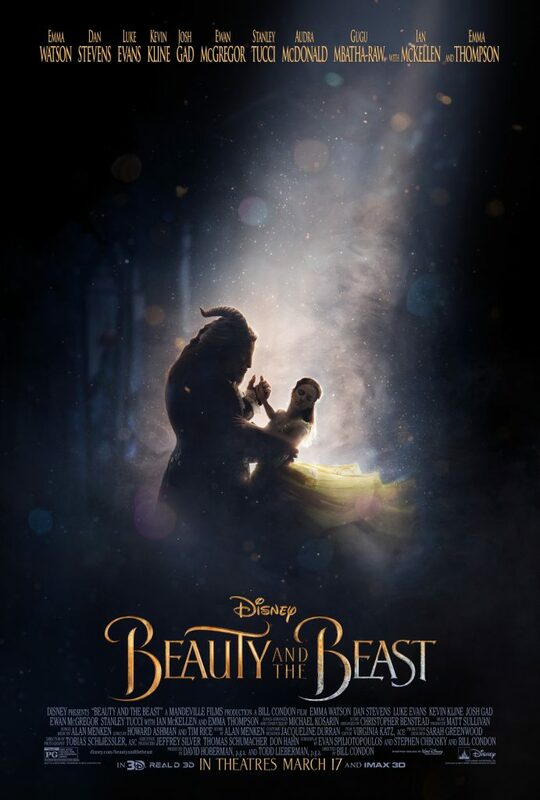 I am REALLY REALLY excited to see Beauty and the Beast as my number one movie for 2017. 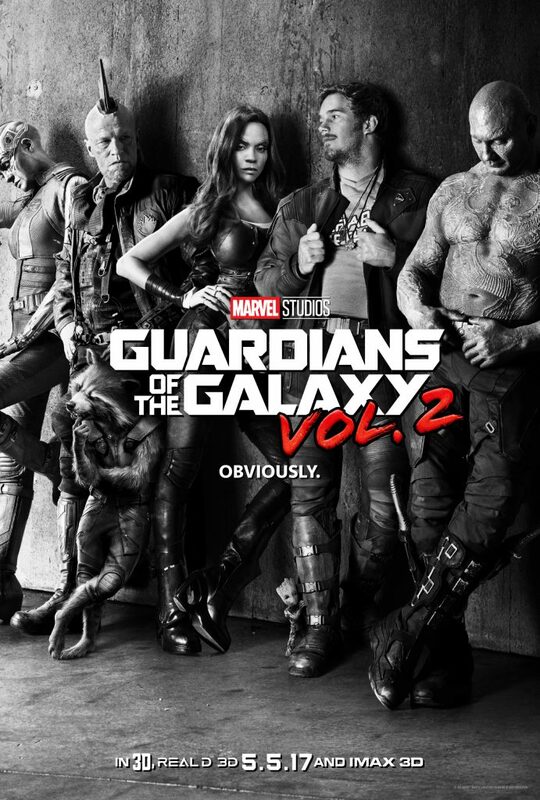 Next would have to be Guardians of the Galaxy 2, and then Star Wars. I am so excited for all the new Disney movies!! I know my kids are most excited for Cars and Galaxy 2, I can’t wait for Beauty and the Beast. So many cool movies that you listed here, all are lovely. I even like a few as adults like beauty and the beast and cars. Can’t wait to see them!! I’m looking forward to Beauty and the Beast. I love all of Disney’s movies. Looking forward to Beauty and the Beast.